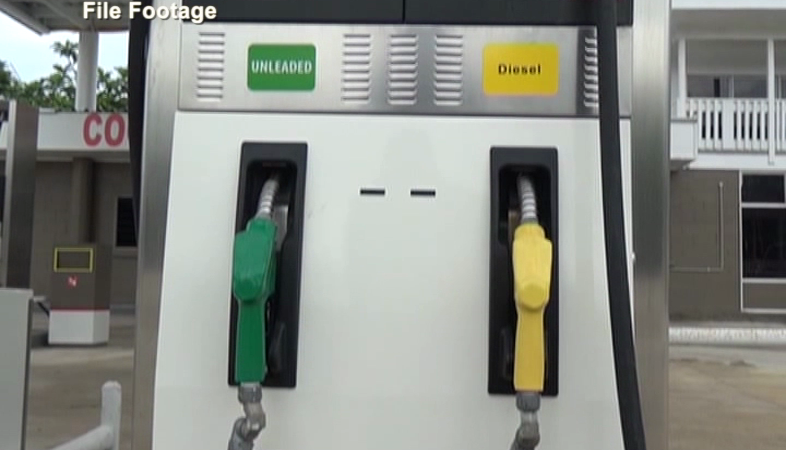 The island group of Ha’apai is currently facing shortages of petrol and diesel. Radio Tonga’s stringer on the island – Moimoi Fakahua says these are the two most important products for the people of Ha’apai especially for transportation inland and the outer islands. Fakahua says they ran out petrol last week and then diesel yesterday. Meanwhile, the Ministry of Fisheries has confirmed that due to bad weather, the vessels weren’t able to reach the island to deliver the much-needed petrol and diesel.